ISLAY: Now 6 Tree Sparrows today at Ian & Margaret Brooke’s nature reserve at Kilchoman. Update from Ian at 18:40…now 8 birds! Also from Ian, a report of a Hobby at Ardbeg yesterday…message left from Steve? 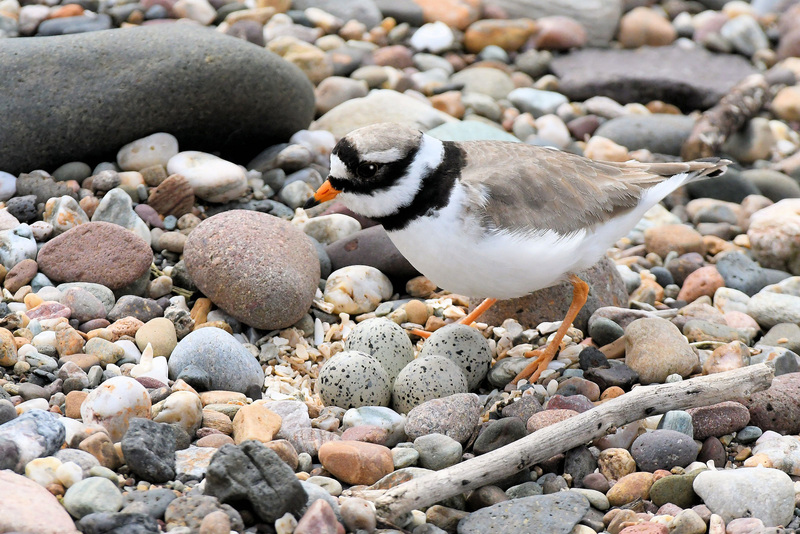 ….more information will be required for this rare visitor to Argyll please. TIREE: 2 female Hawfinch still at Balephuil – also 2 Common Redpoll, 1 female Blackcap, 1m Chaffinch and 1 Goldfinch there. 1 Spotted Flycatcher, 1 Swift, 2 House Martin and 3 Cuckoo at Carnan Mor. 1 Common Tern at Sorobaidh Bay with 20 Arctic Terns. 4 Whooper Swans on the sea at the Green (John Bowler). 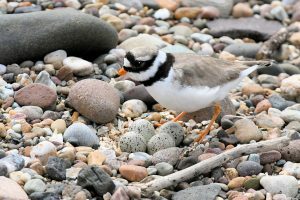 RINGED PLOVER – Machrihanish SBO, Kintyre 14th May (Eddie Maguire).